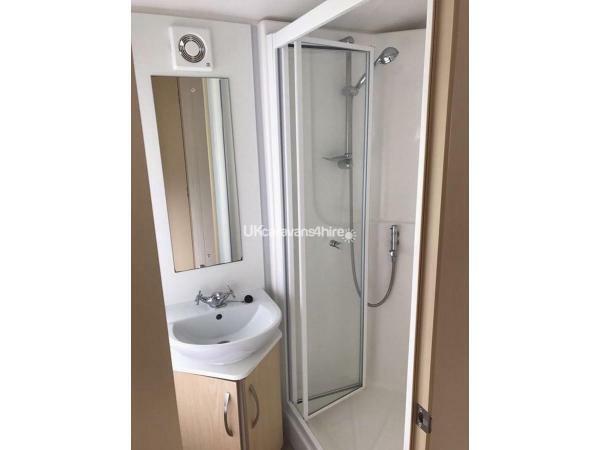 There is a refundable £100 security deposit required with every booking, which is returned as long as no damages is caused. 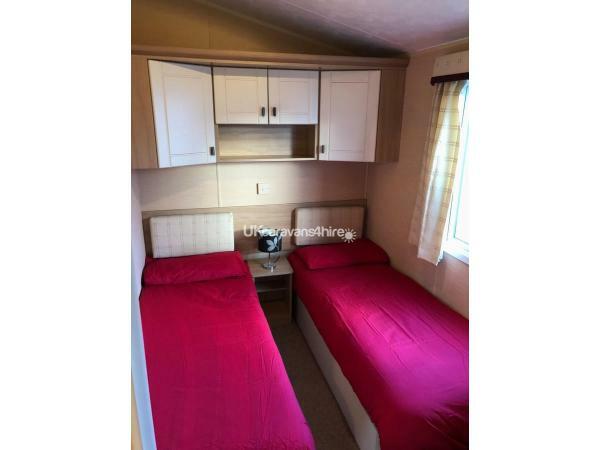 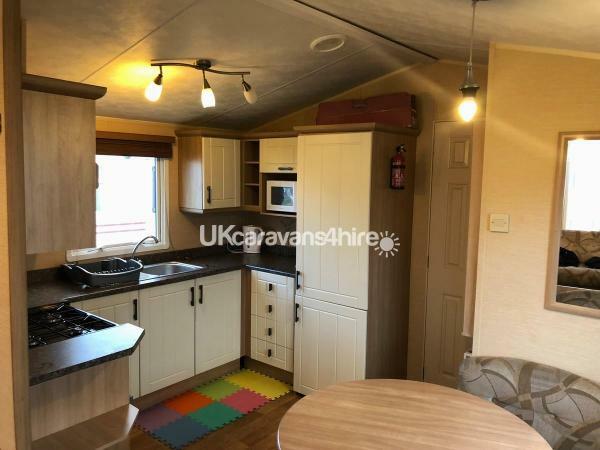 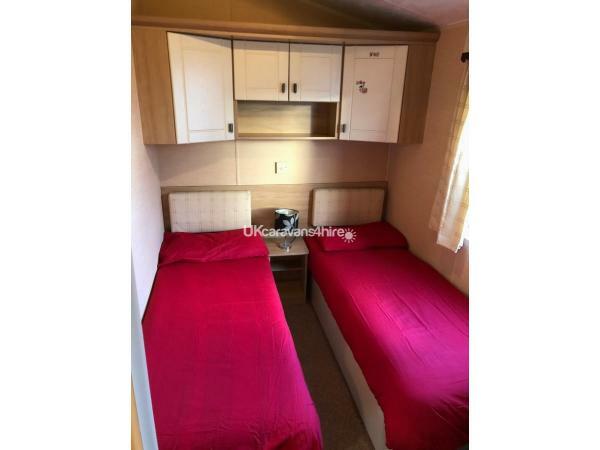 model, 35' x 12' Willerby Leven holiday home for hire on Butlins Resort in Minehead. 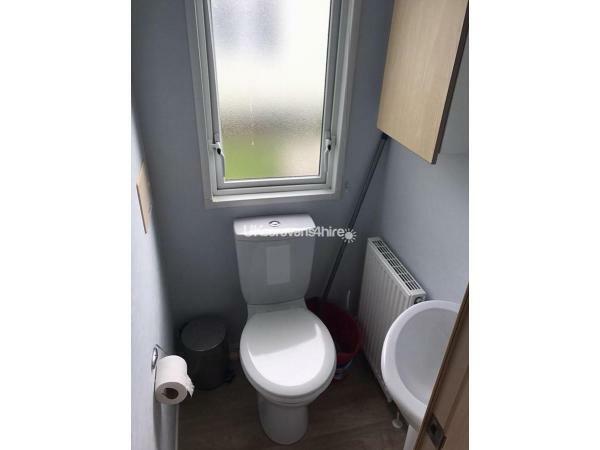 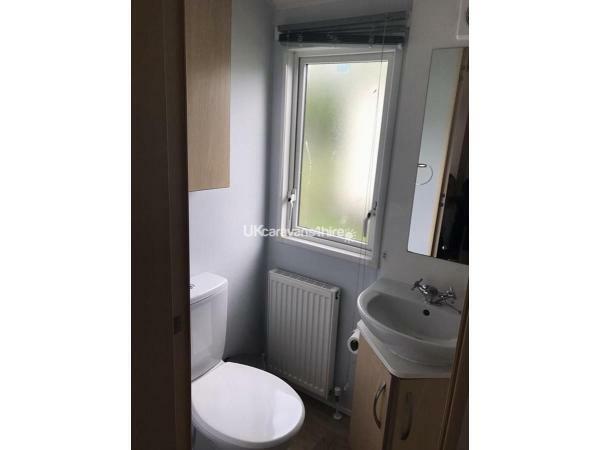 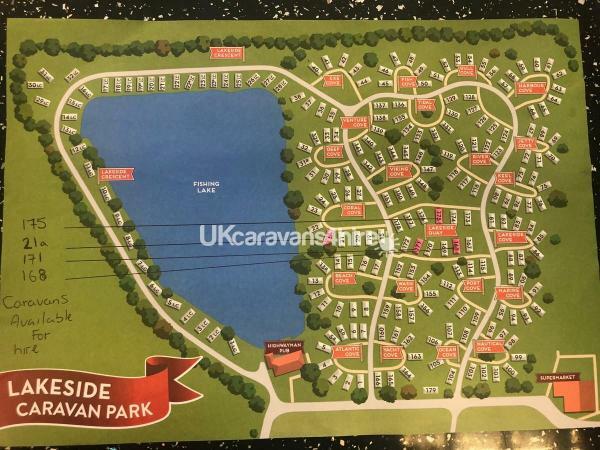 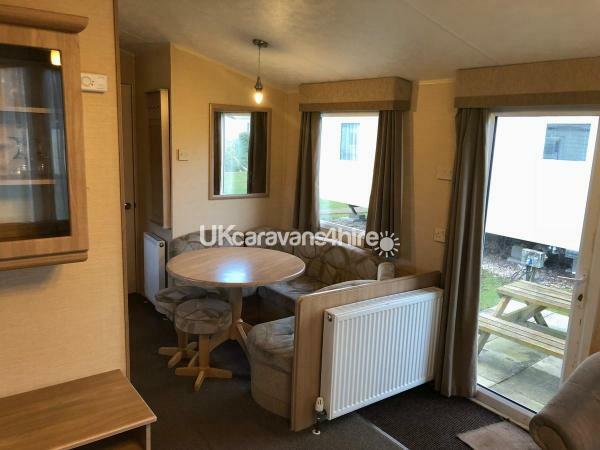 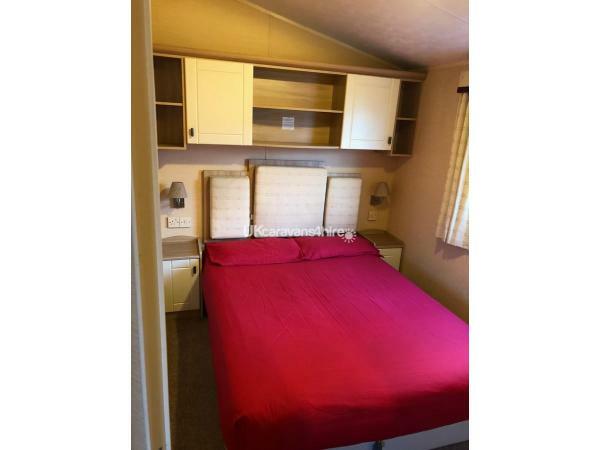 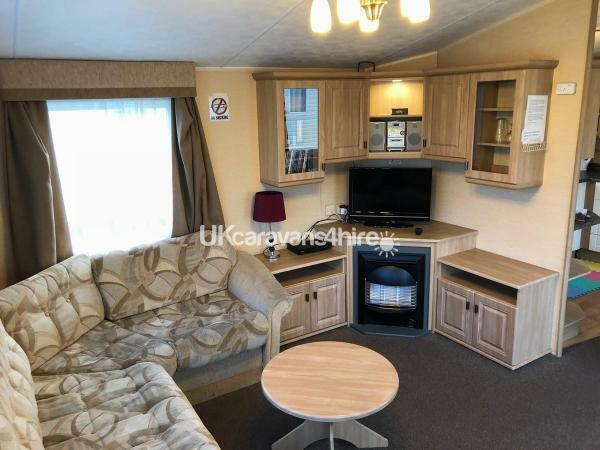 Located at Number 168 Lakeside Quey on the Lakeside Caravan Park within Butlins, it is perfectly sited with just 20 seconds walk from the beautiful lake with fabulous views and surroundings.